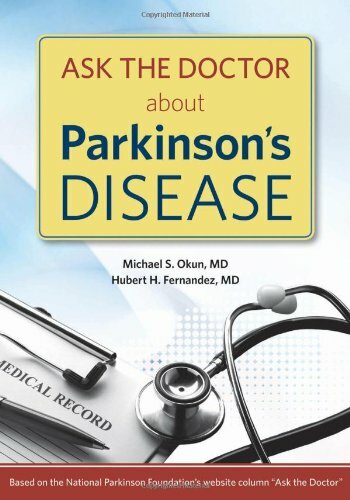 Parkinson's Patients Cholesterol and Diet: What to Believe, and What to Do? Recently there has been a surge of interest in cholesterol and cholesterol lowering drugs (statins) and the risk of developing Parkinson’s disease (PD). Patients and families with a personal interest in the outcomes of these studies simply want to know whether they should consider starting a statin medication or they should change their diet. In this months What’s Hot column we will examine the evidence and offer a recommendation for those considering a statin drug. Statins, plasma lipids, and PD have been shown in previous studies to be possibly related. The major problem with the previous studies is that many patients enrolled in the studies were already taking statin drugs, and these drugs have the expected effect of improving the blood lipid profile. The improvement could have affected the interpretation of the relationship. Huang and colleagues in the January issue of Movement Disorders used the Atherosclerosis Risk in Communities (ARIC) Study data to try to disentangle the questions surrounding statin, plasma lipids, and PD. They examined profiles from four visits over an approximate 10 year epoch. The authors focused on new onset PD cases. Interestingly, the use of statins was less than 1% at the first visit and was 11% at the fourth visit. Total-cholesterol levels declined the most in those taking statins. The use of statins imparted a higher risk of PD even when accounting for cholesterol and other factors. Higher total cholesterol showed a lower risk for PD. These authors concluded that statins did not impart a neuroprotective benefit for the development of PD. Interestingly, in the February issue of the Journal of Neurology Neurosurgery and Psychiatry, Tan and colleagues examined whether there was an association between dietary cholesterol, major fatty acids, and PD risk in 218 men and 193 women in Singapore who developed PD during a 5 year period. Dietary cholesterol was associated with a lower risk of PD. In women monounsaturated fatty acid was inversely associated with PD risk. The authors suggested the possibility that higher intakes of cholesterol and monounsaturated fatty acids may possibly reduce PD risk. So what do we tell patients about diet, and about taking statin drugs. The most important point for patients and families is that these lipid and statin studies have been focused on risk factors that may later contribute to a diagnosis of Parkinson’s disease. 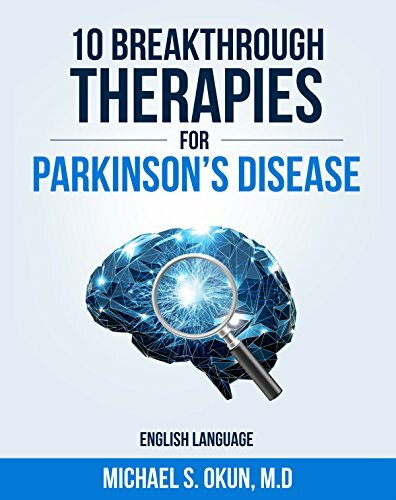 What this translates to for patients and families is simple: if you already have a diagnosis of PD, “the cat is out of the bag.” Whether you take a statin drug or change your diet it will not change your current Parkinson’s diagnosis. 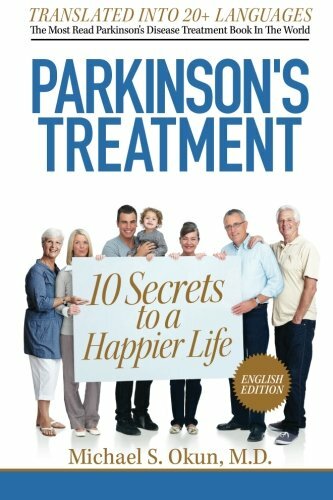 If you do not have Parkinson’s disease and believe you are at increased risk (e.g. a family member is affected or you have a known gene that causes PD) the current evidence does not strongly support the use of a statin drug to prevent PD. Dietary changes may be more reasonable to implement, however the current studies have not really tested specifically whether these dietary changes will have long term beneficial effects. Our best advice for PD patients, families, and those at risk would be to use a statin drug (under the guidance of your general physician) only if needed for lowering cholesterol or for other general health reasons. We cannot yet recommend changing dietary cholesterol intake if you believe you are at risk for developing PD. Any changes in diet should be done only after consulting in person with your doctor as changes in diet could have deleterious consequences on your general health. 10.1136/jnnp-2014-310065. [Epub ahead of print] PubMed PMID: 25669745.
disease: A prospective study. Mov Disord. 2015 Jan 14. doi: 10.1002/mds.26152. [Epub ahead of print] PubMed PMID: 25639598.